Savour an unforgettable winter or ski holiday at Haus Katja in Wagrain in the heart of Salzburger Landes. 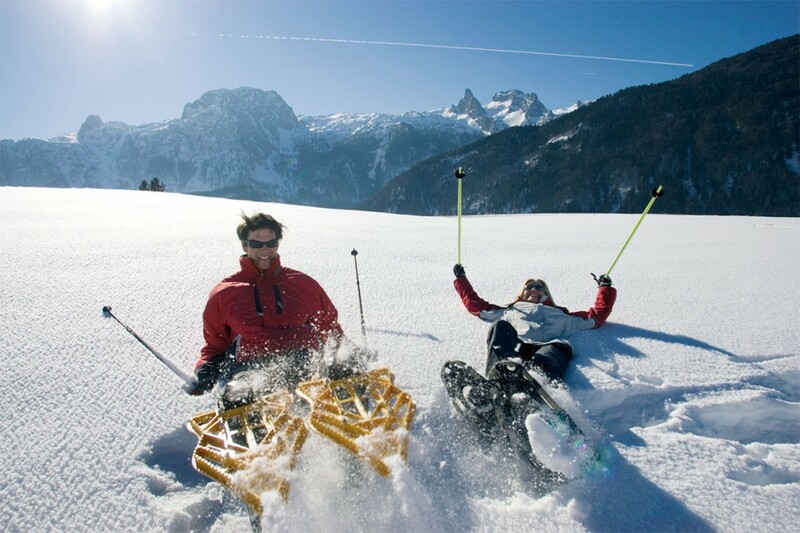 The prime location opposite the valley station of the “Roter 8er” cable car in the ski area Wagrain-Kleinarl with direct access to the “G-Link” cable car makes everything easy. 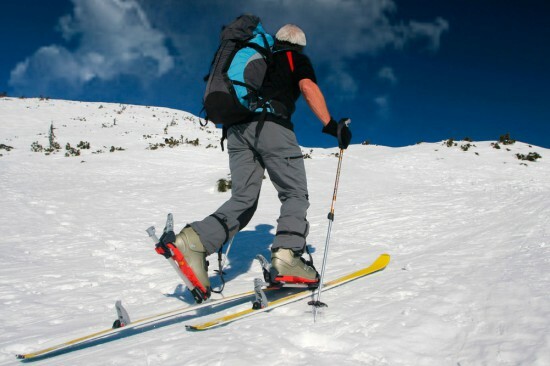 Enjoy skiing, snowboarding and freestyle skiing on the fabulous slopes of the ski area Ski Amadé. 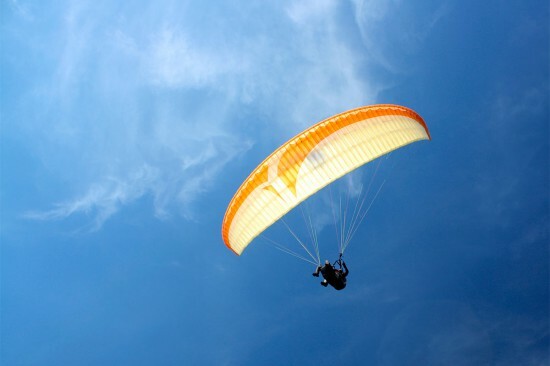 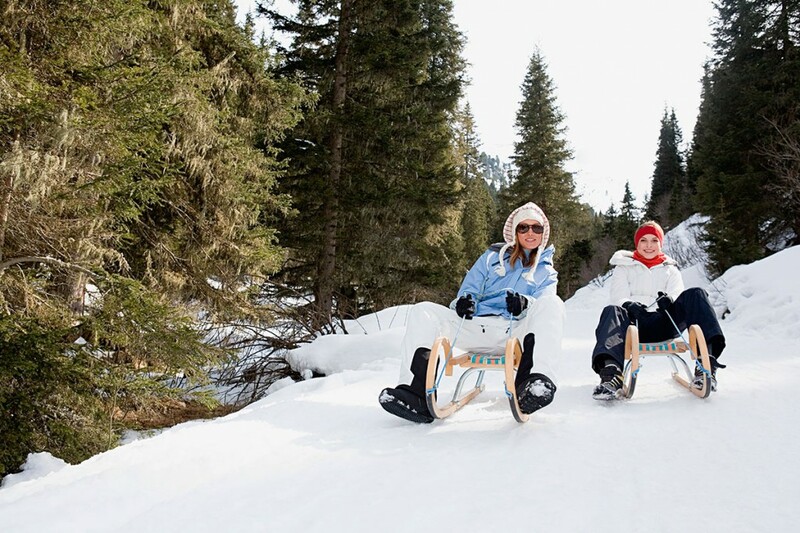 The wide variety of winter activities ensure fun for the whole family. 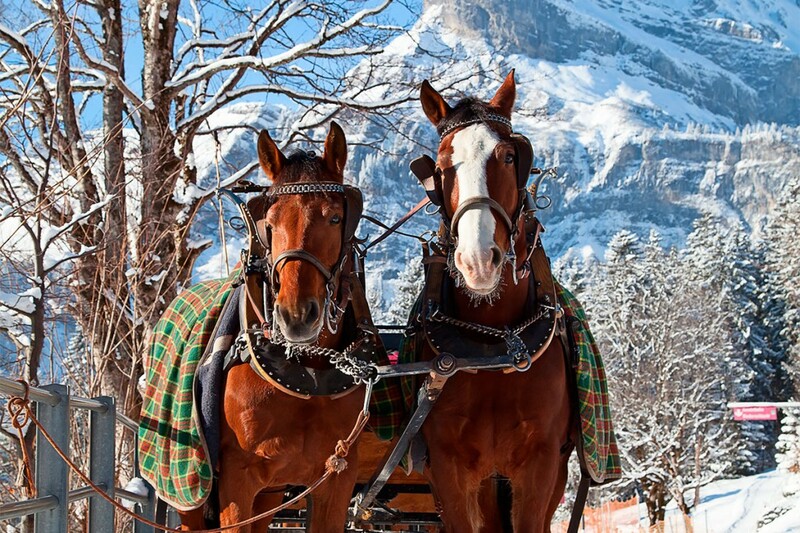 Tobogganing, cross country skiing, winter walking, ice skating and horse-drawn sleigh rides conjure up magical moments on your winter holiday. 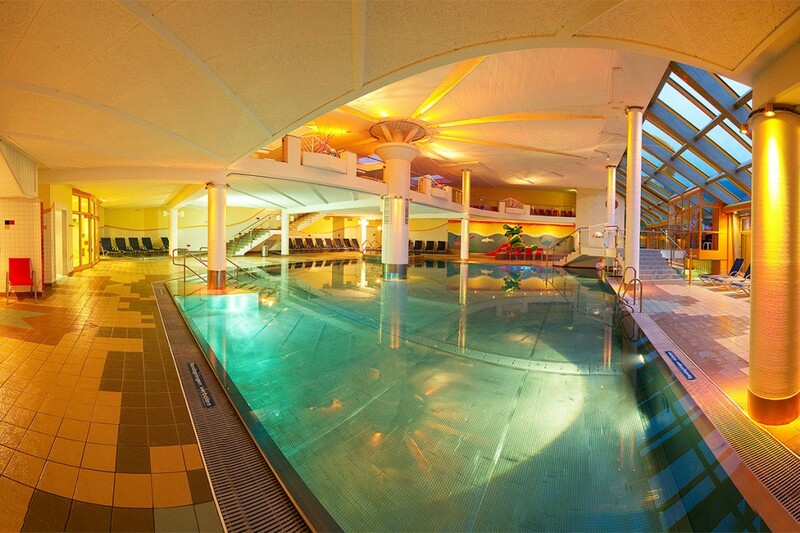 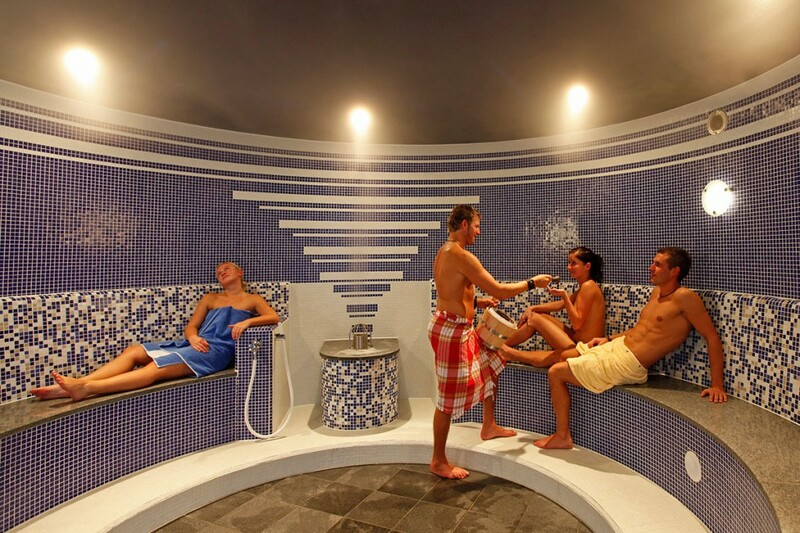 Unwind in the Wasserwelt Wagrain or in the Therme Amade Spa in Altenmarkt.